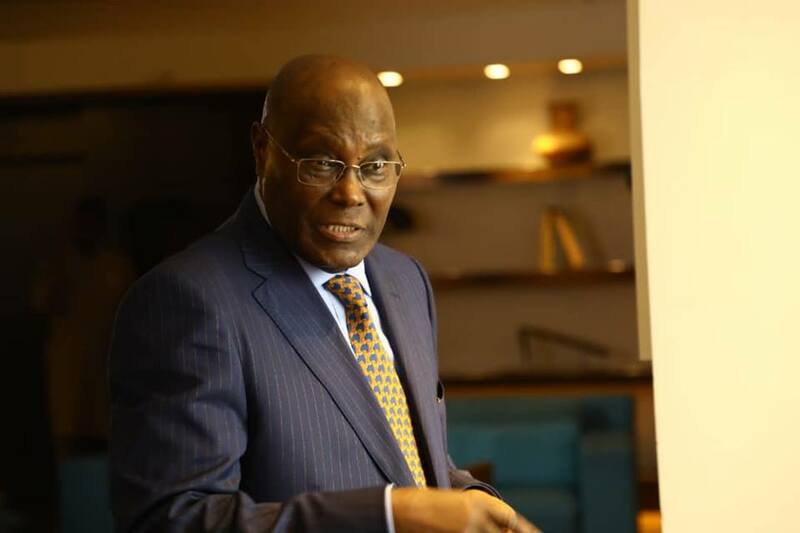 ATIKU Abubakar, presidential candidate of the Peoples Democratic Party, who lost the February 23 presidential election in Nigeria, has established a situation room in the United States of America. He has also hired United States, US, lobbyist to prevail on President Donald Trump not to recognise the victory of President Muhammadu Buhari who defeated him in the election marred with irregularities and violence especially in States in Southern Nigeria. Atiku, who is currently challenging the results of the election which the Independent National Electoral Commission, INEC, used to declare Buhari the winner, has enlisted the assistance of two high-powered Washington, DC lawyers. The Lobbyist are to lobby those in President Donald Trump’s inner circle and the US Congress to delay recognising Buhari as the winner as declared by Independent National Electoral Commission(INEC) on 27 February. Atiku wants to be recognised as the ‘authentic president’ of Nigeria. Atiku’s liaison with the American lawyers is a Nigerian lawyer, Lloyd Ukwu, who was described as the failed candidate’s confidant. In the run-up to the election and Atiku’s controversial visit to the United States, weeks to the election, Atiku and his party hired political consultants such as Riva Levinson, who worked with Paul Manafort, and Brian Ballard, a major Trump fundraiser. And when Atiku visited the United States on January 17 this year, he opted to stay at Trump International Hotel to bolster his standing with Trump, like other foreign leaders seeking Trump’s attention. 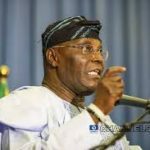 Atiku joins opposition politicians like Venezuelan opposition leader Juan Guaidó in turning to lobbyists to garner American support, opensecrets.org reported. Opensecrets.org also reported another filing which lays out how the influence campaign will be conducted. Lobbyists will meet with members of Congress and their staff to persuade them to pass resolutions in the House and Senate “to forebear from a final declaration and recognition of a winner” until after Abubakar’s appeals are decided fairly and independently. Additionally, the firm will “draft articles and op-ed pieces” about the issues surrounding the Nigerian election and appear on television and other media programs. Atiku’s lobbying gambit may be a waste of energy and resources as the United States already recognised President Buhari as the winner of the 23 February election. US Secretary of State Michael Pompeo, in a statement on March 1, congratulated President Buhari and the people of Nigeria for the largely peaceful election. Pompeo said: “The United States congratulates the people of Nigeria on a successful presidential election, and President Muhammadu Buhari on his re-election. Buhari polled 15,191,847 votes while Atiku polled 11,255,978 votes as runner-up, according to the official result by INEC. Pompeo added: “We commend all those Nigerians who participated peacefully in the election and condemn those whose acts of violence harmed Nigerians and the electoral process. Atiku has a rocky legal history in the United States. 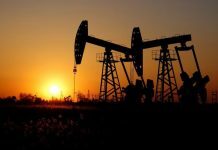 A Senate subcommittee report on foreign corruption cited him as a case study regarding his transfer of millions of dollars into the U.S. through shell companies. He was never prosecuted.